A reliable service vehicle for you, and a secure storage solution for your customers' videos and photos. Add LightJar cloud storage to your product and services portfolio. Purchase LightJar subscriptions at wholesale rates; and bundle it in with your other services. Extend the onetime sale, and establish an ongoing connection with your customers. Your company name shows up in the LightJar application as a services’ link. 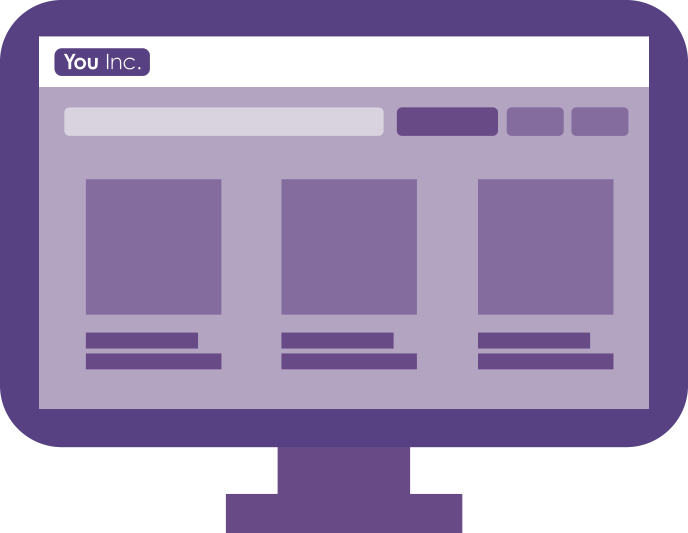 Whenever subscribers need your services again, they can click on your company name, and be directed back to your services’ homepage for additional purchases. Employ LightJar for your business – use it to collaborate with your customers online, transfer files, and deliver completed projects. LightJar can help keep your customer service responsiveness at a high level. Here is a video introduction to Lightjar. Reseller registration is here. Here is a video introduction to Lightjar. Referral Sales – refer customers to sign-up for LightJar via banners on your website, or advertised URL’s in promotional materials, and receive an ongoing referral fee (commission) for as long as your customers continue to subscribe to LightJar. LightJar is available for resale or referral. Partners may use both programs to increase their revenues. LightJar is responsible for ALL customer support. 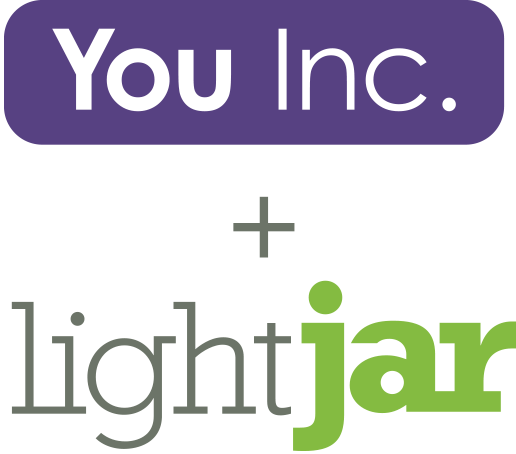 Receive a 30% discount off your own LightJar subscription for training and familiarity purposes; and use LightJar as a tool for your business. More detailed information for potential resellers and affiliates is here. More information for potential resellers and affiliates is here. If interested, please go to bottom of this page to learn more information or to start a discussion on becoming a LightJar reseller or affiliate. 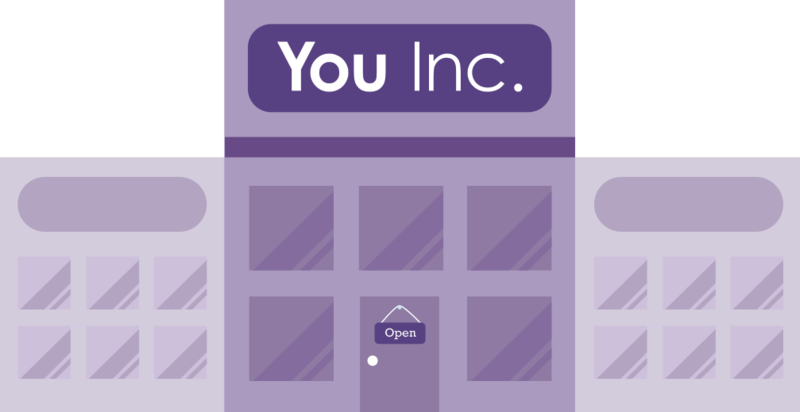 Your Brand, our Infrastructure – You’ve worked hard to build your brand and earn your customers’ loyalty. Our White Label program lets you brand LightJar as your own – your name and your logo on a complete solution tailored for your customers. A contact form is at the bottom of this page, if you wish to discuss being a LightJar reseller or affiliate. We will contact you to discuss our programs and review how things work. As a tickler for future interest, we have a PDF brochure that you can download and review at a later time. If you sell equipment that helps your customers capture memories, the LightJar Partner Program is a great way to extend your business. Email or call us today to discuss your unique situation.